I have been painting for the last 20 years, 16 of those years have dedicated to watercolour. I have always been interested in drawing and painting and an introduction to Decorative Art got me started on my journey. I like to paint varied subject matter but I always return to my passion to paint wild life and birds. I also paint landscape/seascape, still life and floral and still experiment with figurative and portraiture. 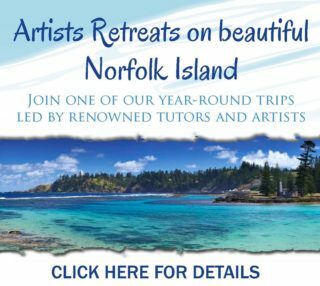 Over the years I have attended many workshops with well known artist/tutors mainly at Mitchell School of Art at Charles Sturt University situated in Bathurst, NSW, Grafton, NSW and Kurrajong, NSW to name a few. 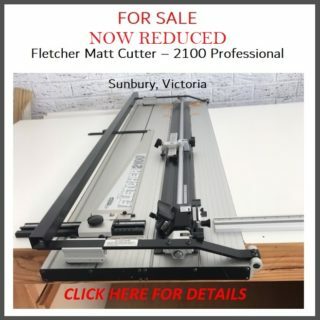 Tutors who have influenced me are Keith Norris (deceased), Barry & Lucy McCann, Joseph Zbukvic, Denis Clark, Herman Pekel, Ron Muller, Neil Taylor, Lorraine Lewitzka, John Lovett , Amanda Hyatt and Helen Cottle. I spent a few years at Werrington Tafe NSW and Julian Ashton Art School in Sydney to hone my skills as I am predominantly self taught and needed the professional guidance and sometimes inspiration. 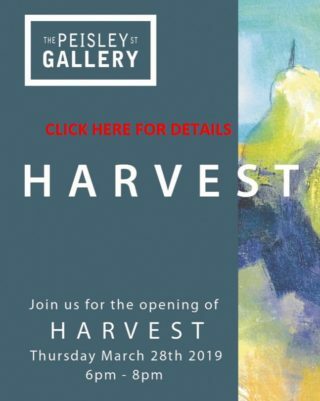 I have exhibited my work in several group exhibitions and solo exhibitions in 2007, 2008, 2012 and 2013. Blacktown Annual Art Show NSW – 2004, 2005, 2006 and 2009. Camberwell Art Show Melbourne VIV – 2007. 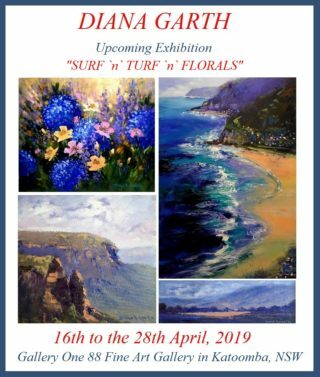 Sofala Art Show – 2006, 2007 – 1st 2nd and 3rd prizes in several categories. 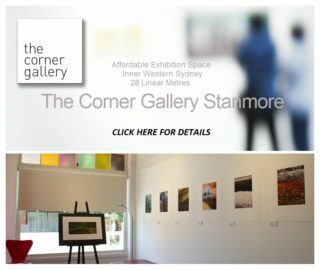 Winmalee Art Show NSW– 2006, 2007, 2008, 2009– Highly commended and Committee’s choice award. Penrith Art Show NSW– 2005, 2006, 2008– 1st (acrylic) 2nd (watercolour) Highly commended (Works on paper & Acrylic). Hawkesbury Art Show NSW – 2005. Springwood Art Show NSW – 2005, 2007, 2008, 2009. Mary McKillop Art Show – 2005, 2006. Kings School Art Show NSW – 2007, 2008, 2009. Glenside Art Show Adelaide SA – 2007, 2008. St Paul’s Art show Cranebrook NSW – 2007, 2008. Sydney Royal Easter Show NSW – 2008, 2009. 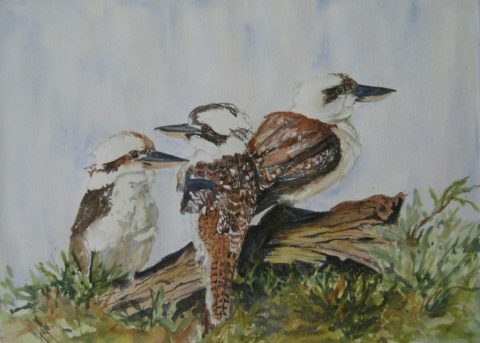 Belingen Art Show NSW – 2011– 2nd prize watercolour, 2nd prize Traditional watercolour. Nexus Gallery Bellingen NSW – 2011 – Member’s Exhibition. Sea dreams Art Exhibition Community Arts on Goondoon Gladstone QLD – 2011. 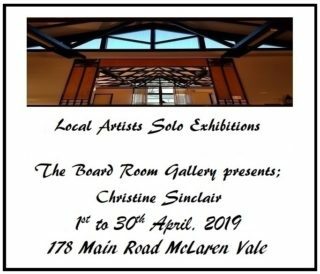 Solo Exhibition at Community Arts on Goondoon Gladstone – 2012. Martin Hanson Art Exhibition Gladstone Regional Art Gallery – 2010, 2012,2013. Wombat Factor Exhibition Gladstone Tondoon Gardens – 2013. Cost is $140 per term paid in advance. All art material supplied unless we are doing a special project. Classes are on Tuesday from 10.00am to 12.00pm. I also hold regular one day workshops – Dates to be advised as they occur.